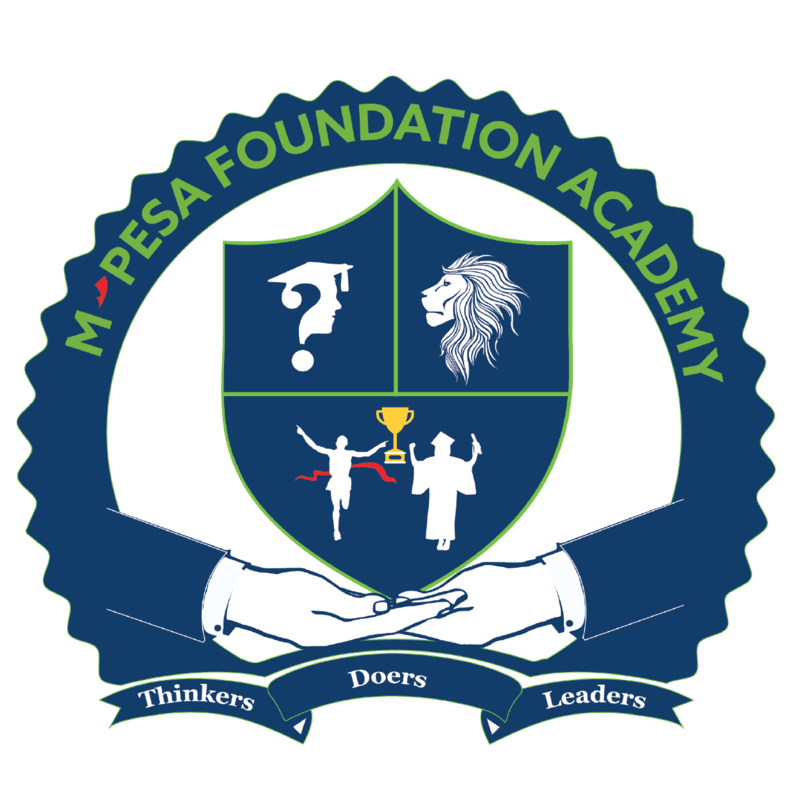 The Academy participated in the Kenya music festivals Thika region competitions that took place from 2 to 4 June 2017. The academy presented 25 items and 17 out of these qualified to proceed to the county levels from 6 June 2017. The choir (Glee), managed to scoop top positions in two own composition songs while our very own Kelvin Macharia emerged number one in the tenor solo category. The rest of the seventeen performances emerged top three and qualified to progress to the next level.